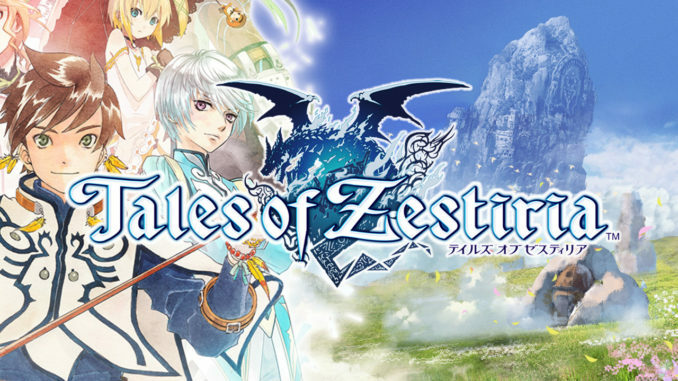 HomeNewsJade, Nanaly and Arche Confirmed for Tales of VS.! And Possibly Even More! 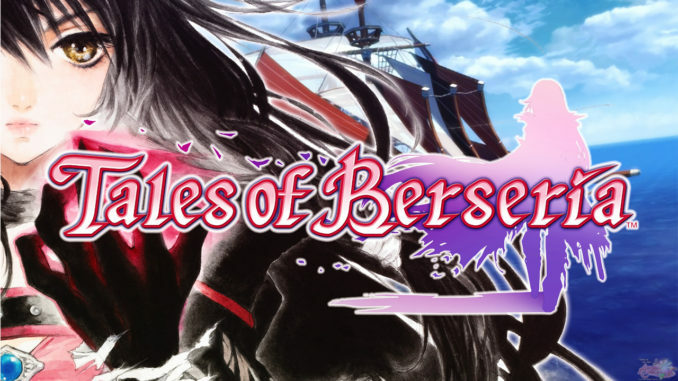 Jade, Nanaly and Arche Confirmed for Tales of VS.! And Possibly Even More! 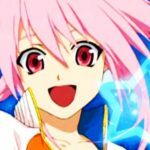 New scans concerning Tales of VS. have surfaced once again! The first scan is actually the "packaging art". 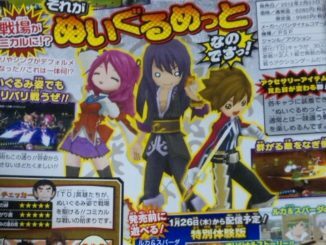 Aside from the recently announced five characters (Judith, Leon, Cless, Asch and Ruca), these scans reveal three more characters! EDIT: Better scans have been added, thanks to Ryu Hiroshi. But they don't seem to be the only characters revealed in this scan. 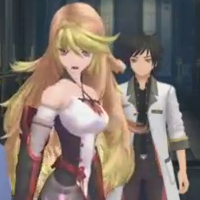 The images at the fourth scan shows Lloyd Irving and Colette Brunel (Tales of Symphonia). Their images are being used to explain the Yggdrasill Mode, so it's highly likely that they're in. Also, if you will point your attention at the battle screenshot above Nanaly and Arche in the third scan, you will see character portraits of Mao (Tales of Rebirth) and Philia Philis (Tales of Destiny) there. With the inclusion of Jade, Nanaly and Arche, we have 19 characters left to be announced. But if we will consider Lloyd, Colette, Mao and Philia as confirmed characters, then we only have 15 characters waiting. Also in the scans are info on what seems to be the game's three modes. First, we have the already known Yggdrasill Battle Mode, which is like the story mode. Second is the ????? (Communication Battle) which will be a multiplayer battle mode using the Ad Hoc Mode, and third is the ????????? (Edit Mode). The last mode, from what I can make out, is about "customizing" your characters' stats (HP, TP and the like) with the use of earned Grade Points. Your stats have their own corresponding levels, and you will use your GPs to level them up. Still unclear though on where you get GPs, but probably from winning in battles. Thanks to Kasn and IAmRauizu for the heads up. Lower quality scans below. 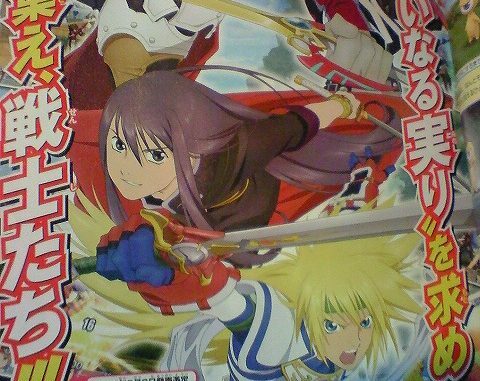 Also, concerning the news on Flynn being in the party for Tales of Vesperia PS3, a higher quality scan has been added to that news post, courtesy also of Ryu Hiroshi. You can check the news post out here.